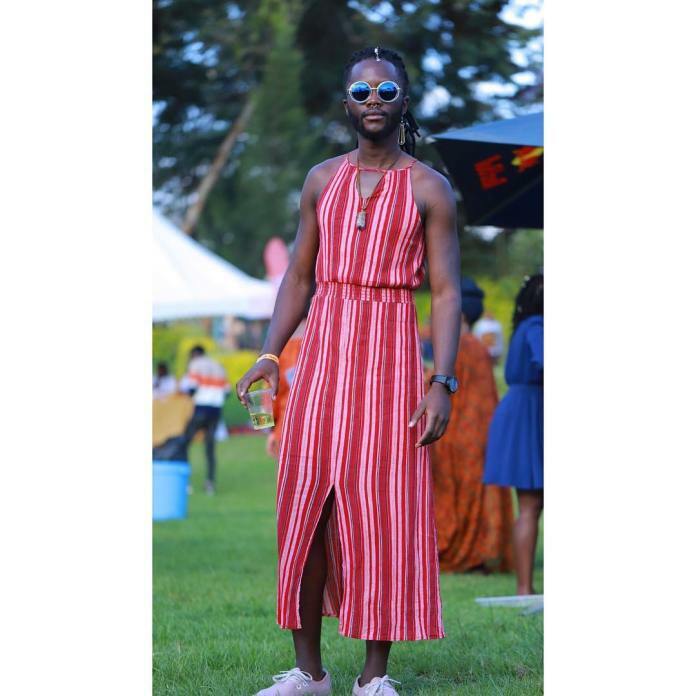 Wednesday, November 07, 2018- He may not be as famous as his sister, Lupita, but Junior Nyong’o is making headlines for his cross-dressing and his eccentric lifestyle. 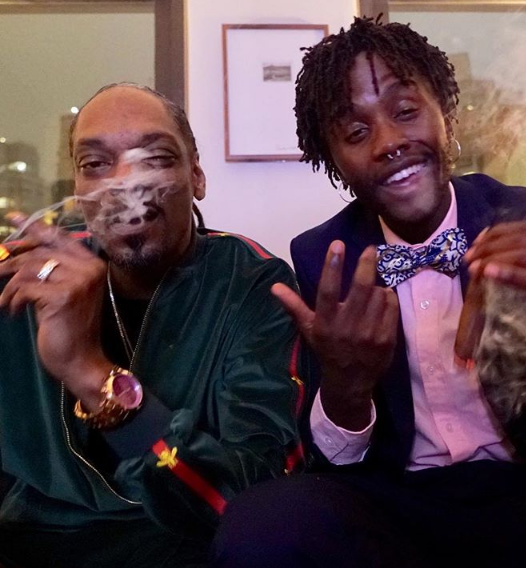 Junior, who resides in the US where he has been pursuing a course in performance art, has often been spotted partying hard and smoking weed with famous US rappers like Snoop Dogg. 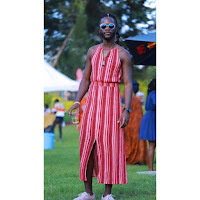 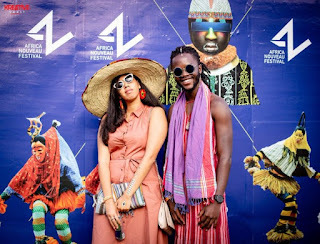 Recently, he stepped outwearing a dress to a festival accompanied by his rumored girlfriend, soul singer, Wanja Wahoro.